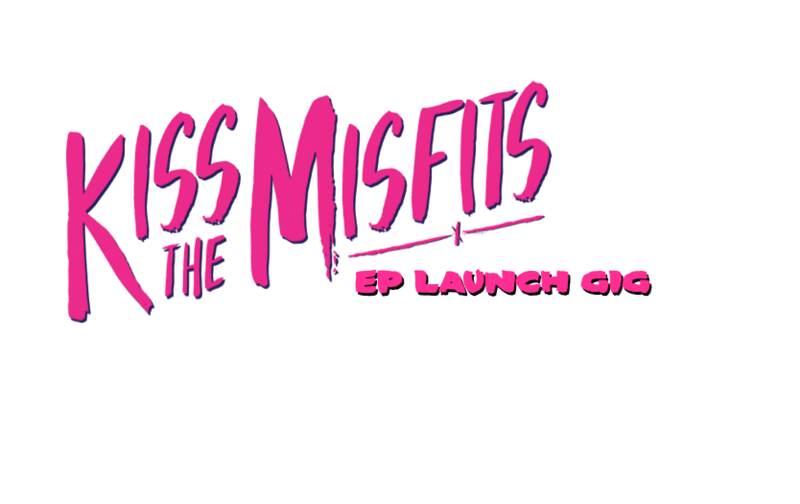 Felix Hagan & The Family will be launching their new EP “Kiss The Misfits” at The Monarch in Camden on 20th November. The event starts at 8pm and is completely FREE. Support comes from Chanel & The Circus. Here’s the music video for the EP’s title track.